Discovering that your basement is flooded beyond all hope when you return home from vacation is an ordeal none of us ever want to face. That’s why you have a sump pump and a battery backup. But if the power outage that caused the sump pump to stop working lasts for more than a few hours, that is exactly the situation you could face. That’s one of the reasons why so many homeowners are investing in a whole house generator system for their homes. The number of circuits you elect to power up will determine the size whole house generator you need. (Our expert technicians can help you select the right size generator for your home size and lifestyle when you call us for a free assessment.) Electricity can go out at a moment’s notice, whether you are at home, at work or on vacation. Overhead wires are vulnerable to all kinds of calamities such as wind storms, ice storms, accidents and human error. 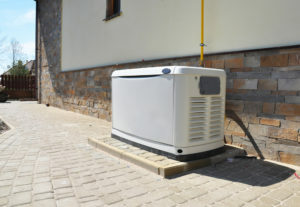 Home generators are fueled by either natural gas or propane. Natural gas is delivered through underground pipes and is a virtually unlimited source of fuel. With a natural gas generator, you could run a generator indefinitely. Propane will operate for days or weeks depending on the level of fuel in the tank. 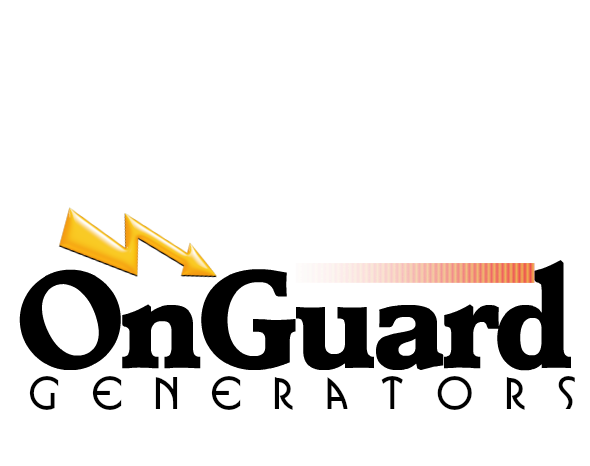 A backup generator turns itself off when it senses that utility power has been restored to your home. It does its job automatically. Homes are expensive to build and to repair saturated drywall and furnishings is also pricey. The damage from a flooded basement can run into the tens of thousands of dollars. Add to that expense the spoiled food from a refrigerator that hasn’t run in days and you have a serious dent in your pocketbook. The financial cost of a power outage is very real. But there is also a cost to the safety and well-being of your family during a power outage. During a power outage, security systems won’t work. There are no lights. Candles and flashlights don’t do much to calm the anxieties of your family members for very long. Further, if you work from home, your productivity will indeed suffer. Why not give us a call today and find out how an electric generator can give you peace of mind whether you are at home or away. Call us today at (844) 400-9518 to get a free assessment of the right size whole house generator for your home and your family’s lifestyle. 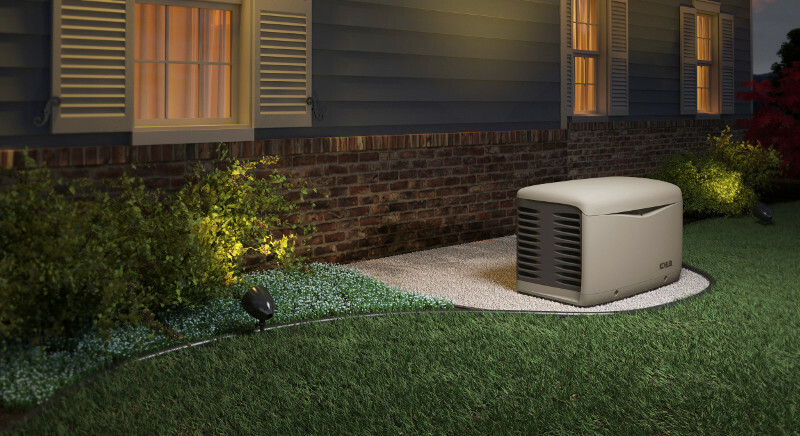 We carry and service all major brands of backup home generators including Kohler, Generac, GE and Briggs & Stratton. 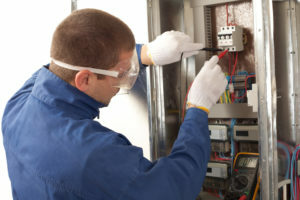 You will appreciate our friendly, expert technicians and the peace of mind your home generator will give you.